When you’re ready to get the impeccable addiction recovery care you need in order to successfully face addiction and come out on top, our drug rehab center is waiting to provide you with the tools you’ll need to accomplish your recovery goals. Once you’ve made the determination that you need the assistance of a substance abuse treatment center, we’ll be here to provide you with the necessary means to face your addiction and successfully reach recovery. Read on to discover the many different therapeutic strategies we can provide for you in order to best accomplish your recovery goals. We want to ensure that we provide each client with the exact care they need to reach their recovery goal. 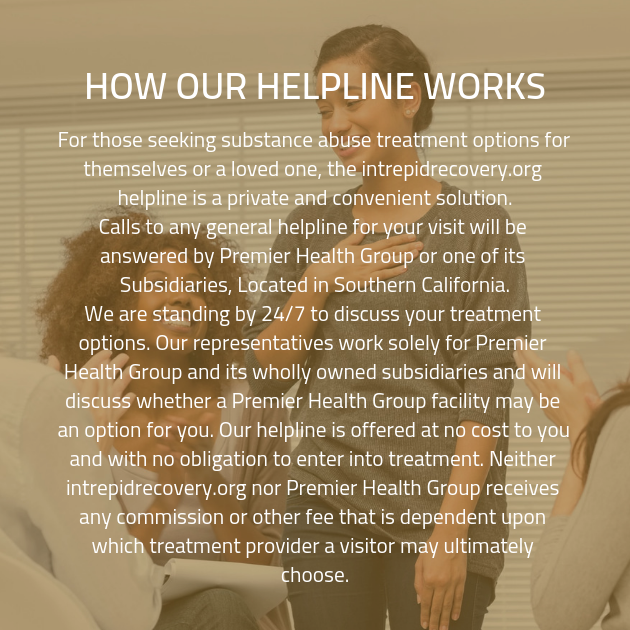 However, thanks to our extensive experience in treating those struggling with substance abuse disorders, we recognize that the same treatments will not necessarily work the same way for the every client. This means that we are able to provide our clients with whatever evidence-based treatment will provide their best chance at overcoming substance abuse and reaching their recovery goals. So long as it has been demonstrated to be effective by evidence-based research, we will not hesitate to provide a particular treatment to one of our clients. Once you have decided what your recovery goals will be, you’ll proceed to the first stage of addiction recovery. This means you’ll be spending some time in our drug detox clinic. There, your body will purge itself of any remaining toxins that have been left behind due to your time engaging in substance abuse. Sometimes, this can lead to the symptoms of withdrawal. Even under the best of circumstances, these symptoms can be intensely uncomfortable. In these instances, our staff will do everything possible to ensure that you feel as comfortable as we can make you. The staff will also be on hand to ensure your safety throughout the process. For applicable clients, we provide dual diagnosis mental health treatment. Dual diagnosis is appropriate when a client is not only dealing with an addiction, but is also struggling to overcome a co-occurring mental health disorder. By treating both conditions concurrently, we can afford our clients a much better chance of reaching their recovery goals. You won’t have to worry about what happens after you leave the addiction recovery center, either. That’s because we provide every one of our clients with a fully customized aftercare plan to follow when they leave our drug rehab center. You’ll recognize that our addiction recovery center will remain by your side every step of the way when you see that your personalized aftercare plan maps out your road to recovery for years to come.